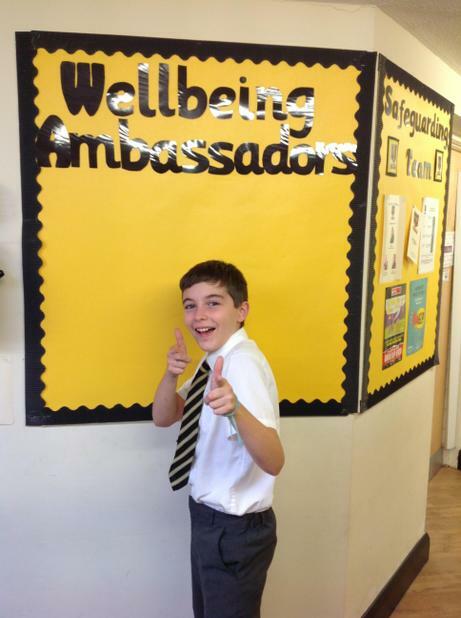 Hi - we're your reading ambassadors! 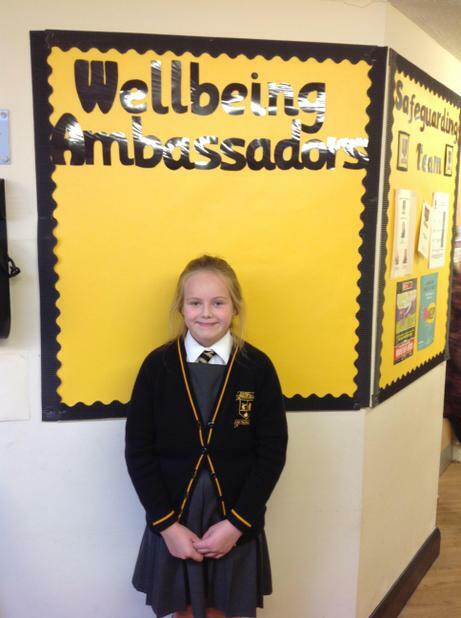 Our role is to promote reading across the school, and help make sure that all of the children at Childwall have the opportunity to read books that they enjoy. 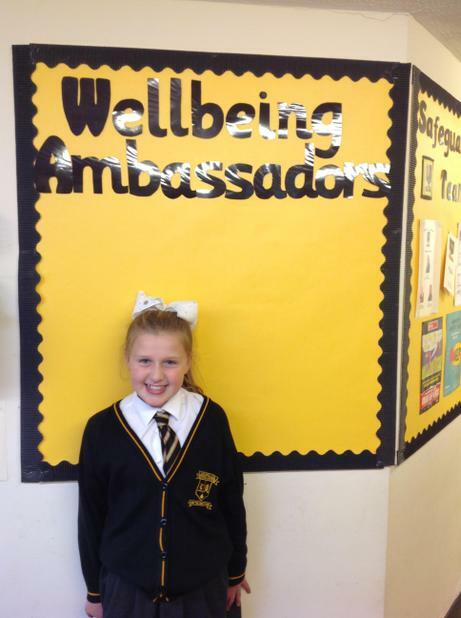 One of our most important jobs is to run the library - we are open 5 days a week from 12.15 to 12.45. 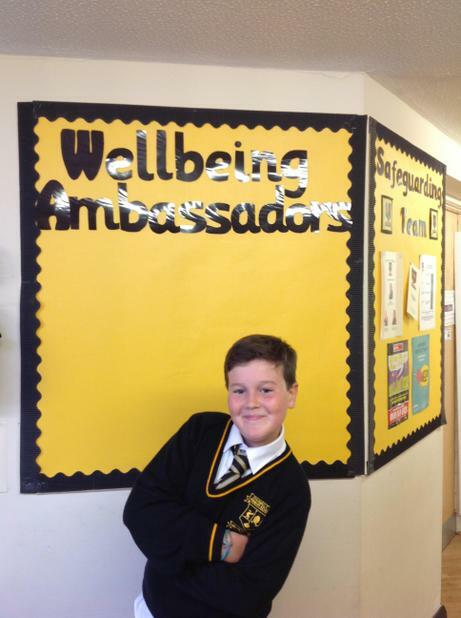 Come and see us to borrow a book, have some quiet time reading or even for a new author suggestion! 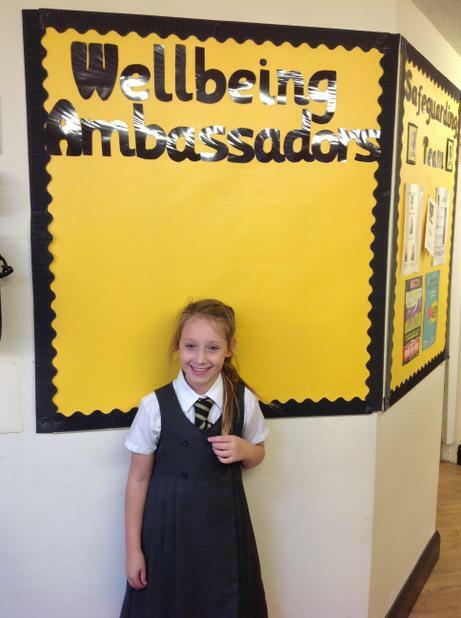 We LOVE helping younger children to read, so please ask us if you would like us to read with you. 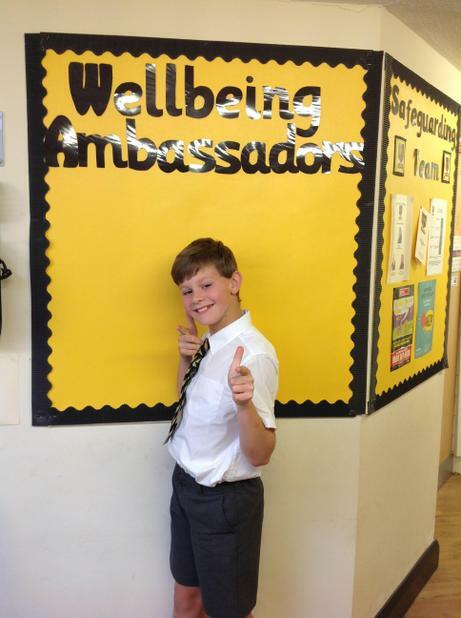 See you soon...and keep reading! 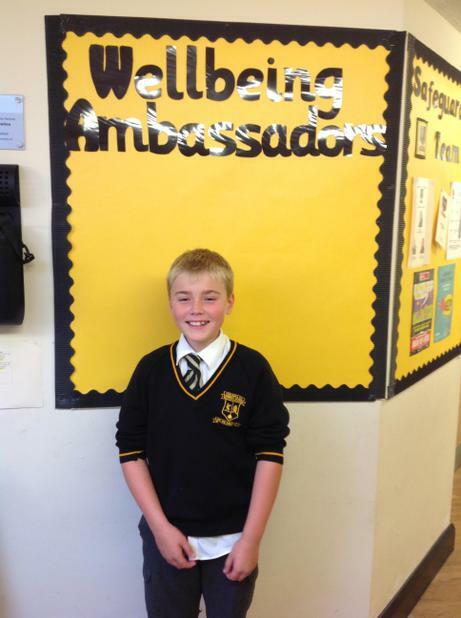 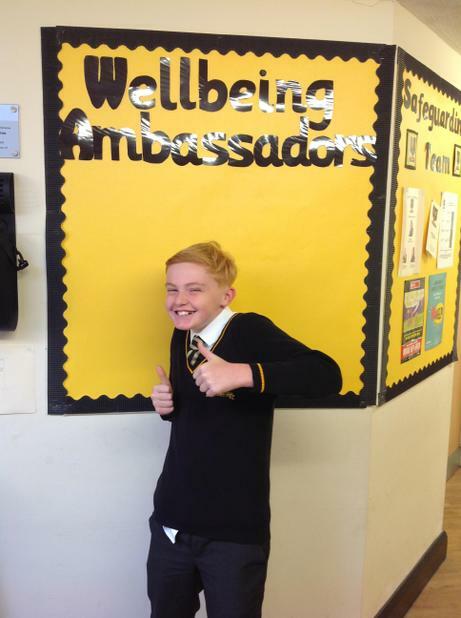 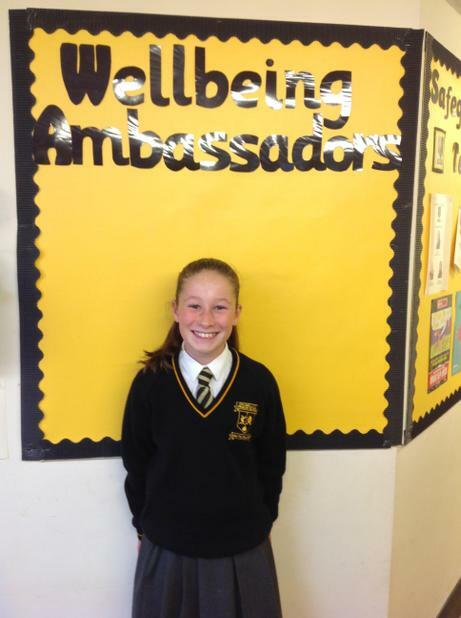 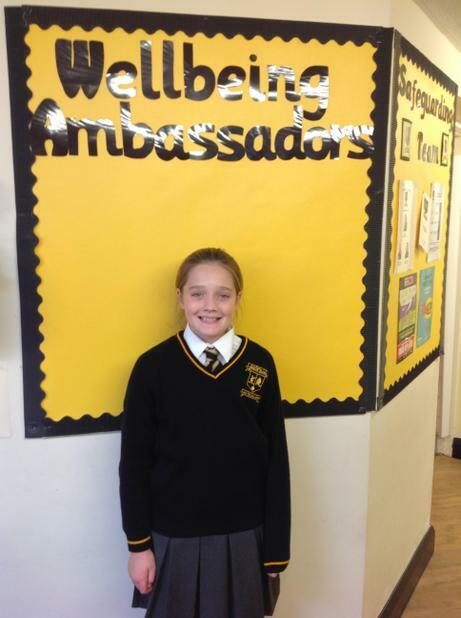 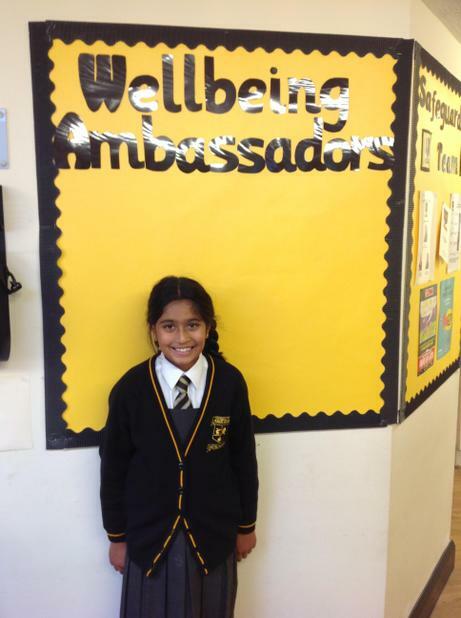 The introduction of Well-being Ambassadors to our Ambassador Team at Childwall this year has made a great impact on our children's mental health and well-being, as shown in our recent pupil questionnaires. 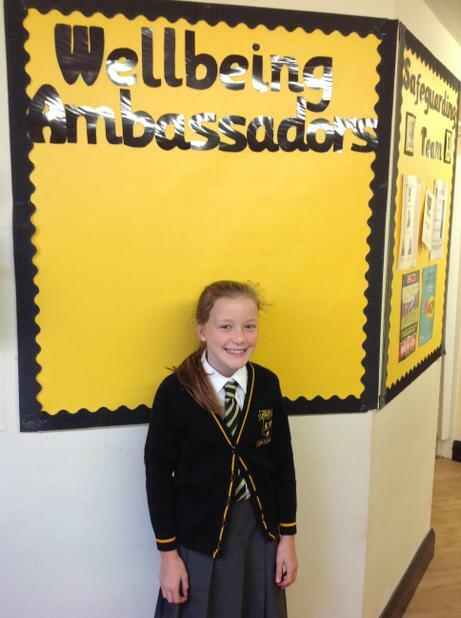 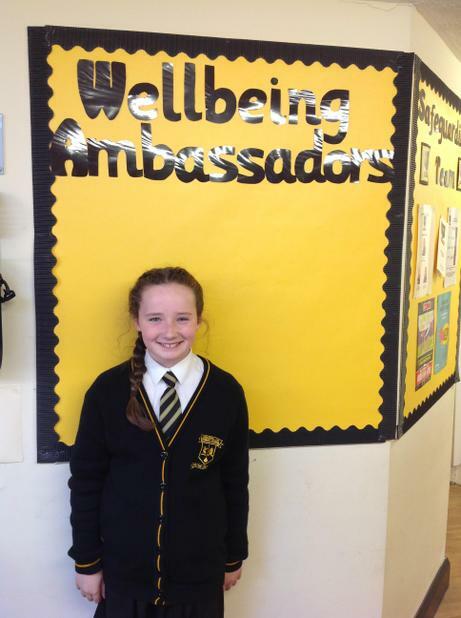 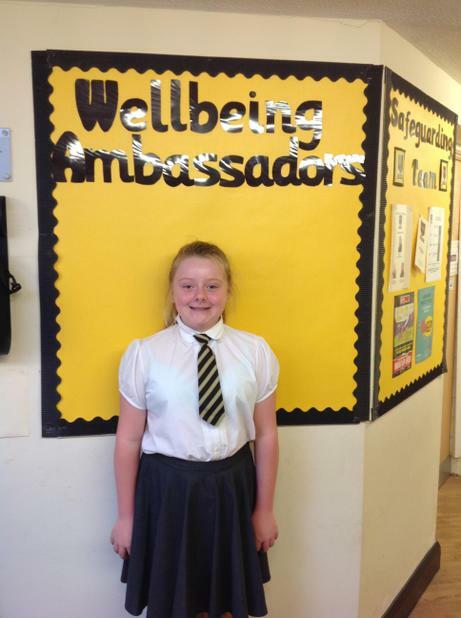 The ambassadors follow our key Thrive in 5 points and spread happiness around our school, they are role models for the younger children and are bursting with positivity and enthusiasm. 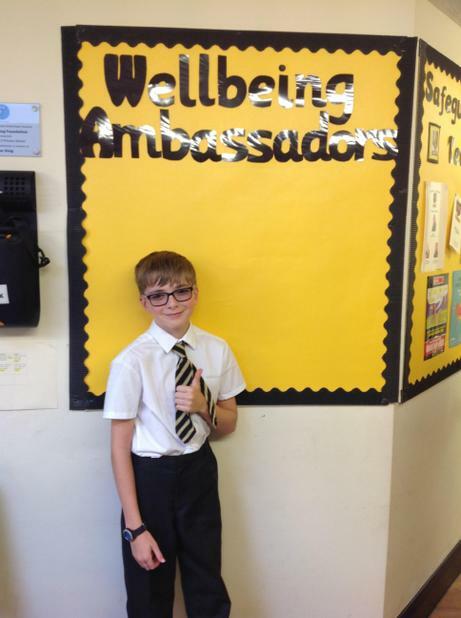 They have a rota of duties which involves supporting a range of ages across lunch-time clubs and play-times, I am so very proud of them and all the amazing work they have done so far this year.